The Republic of Angola is located on Africa’s west coast and its national day or independence day is on the 4th February each year. 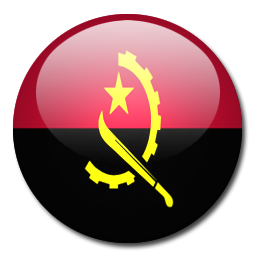 We have listed the national day and also the public holidays in Angola. There are a number of embassies in Luanda the capital city of Angola and they are the British Embassy in Angola. Also note that there are 15 public holidays in Angola.